Stylish food that’s perfect for a drinks reception or cocktail party. 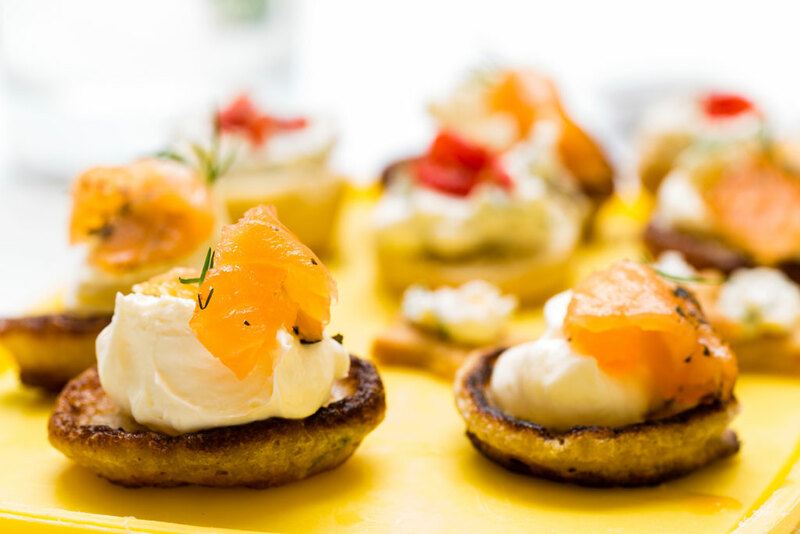 Canapés are the ultimate nibble: simple and elegant, yet stunningly mouthwatering. 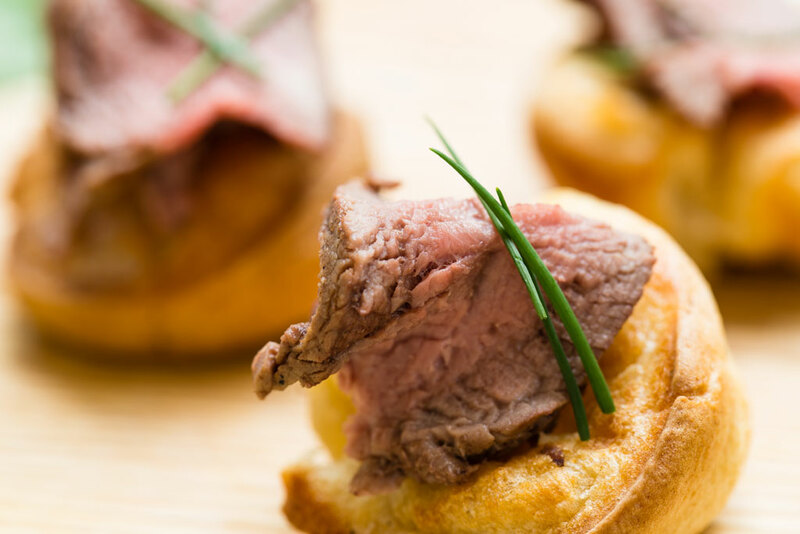 Combine 8 or so canapés, and it’s substantial enough for an evening, or choose just a couple as the appetiser to a bigger feast! 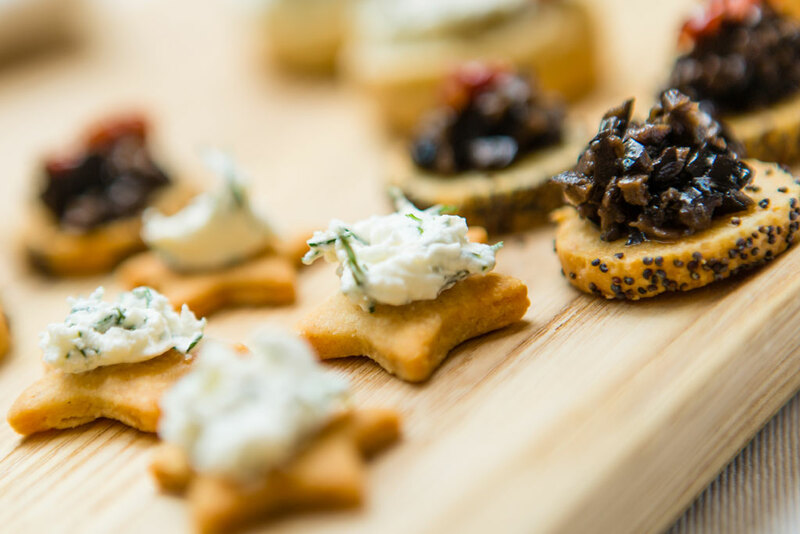 Scroll down for our canapé menu to whet your appetite. To print a copy, click on the downloadable menu at the bottom. “Thanks so much Sarah – we had a really lovely day and thank you so much for all your hard work and the great canapes!